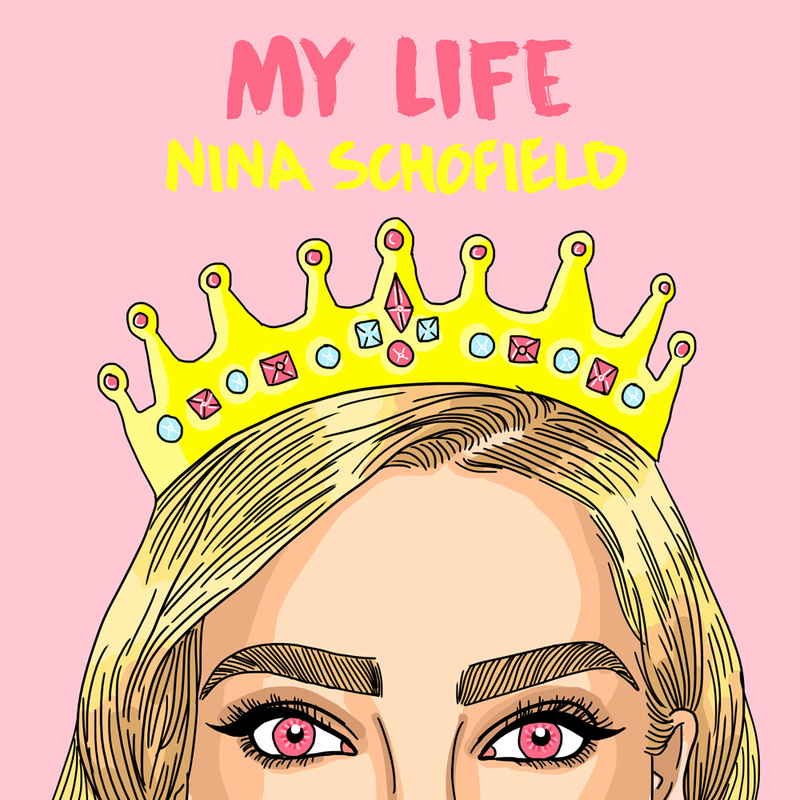 Imagine a touch of Ellie Goulding mixed with a sprinkling of Jessie Ware and you are well on your way to hearing the epic sounds of singer-songwriter Nina Schofield. Classically trained and having successfully completed a Degree in Vocal Performance at the Academy of Contemporary Music Nina has done a great deal of professional work to widespread acclaim. The release of her first album “Drifting” led to a nomination for Best Female Vocal at The Hollywood Music in Media Awards with her second single “Slow Down Soldier” charting at number 4 in the iTunes Singer/Songwriter charts. Her featured vocal/co-write with successful trance act Aurosonic has seen radio support from the likes of Armin Van Buuren and ASOT. No stranger to the stage, Nina, who is a proud ambassador for charity The Rose Road Association, has already performed at prestigious venues and events including The Paralympics Torch Lighting Ceremony at Stoke Mandeville Stadium, The Buxton Dome, Derby and The Montreux Jazz Festival as well as supporting artists like John Power (The La’s/Cast) and Polly Scattergood. Working with internationally renowned producers and writers such as Jud Friedman (Whitney Houston), Richard Niles (Kylie Minogue, Ray Charles), and Lloyd Perrin (Pixie Lott, Newton Faulkner) has helped sculpt Nina’s individual pop sound into something truly unique and the release of her new single ‘Come Down’ is sure to place her firmly on the map of pop’s rising stars.